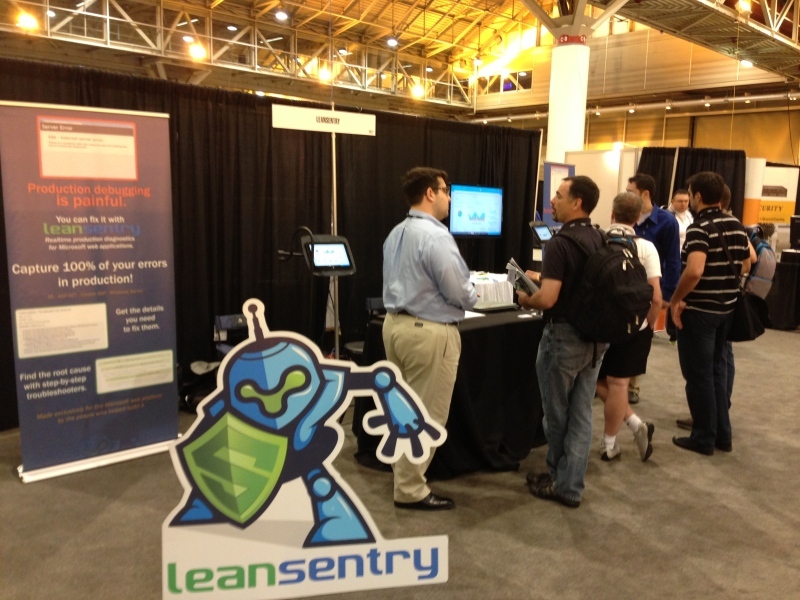 LeanSentry is a big hit at TechEd so far! Everyone is loving the demos, and everyone loves the LeanSentry Robot. People are definitely excited about how easy it is to troubleshoot hangs with LeanSentry. Read more about our demos and our first day here!